Night Tube: What Will Happen To The London Underground Mice? 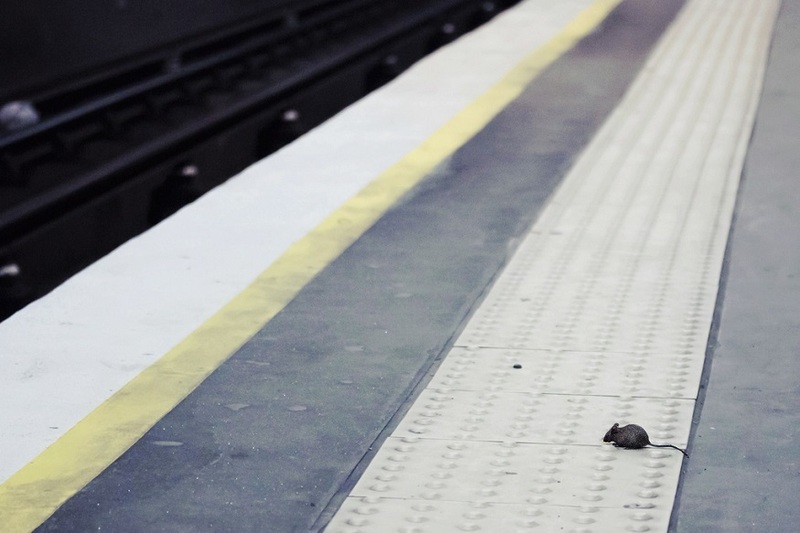 Sarah Jayne Bell Night Tube: What Will Happen To The London Underground Mice? Tube mouse. Photo by Ann Wuyts from Londonist Flickr pool. London's most fearless rodents are about to get very grumpy. "Tube mice are amongst the toughest of their species", says Professor Bill Wisden from Imperial College London. "They forage for food on the tracks, survive the deafening noise of the tube trains, and evade TfL's efforts to eradicate them. Soon they will also be sleep deprived." The eminent sleep scientist sounds worried. Mice on the Victoria, Jubilee, Central, Northern and Piccadilly lines are unlikely to get any sleep between Friday morning and Sunday evening once the night tube starts. "24-hour tube operation will mean that the mice will evolve to be more stress resistant," says Bill. "Tube mice will have an even shorter and more brutal life." Mice are surprisingly similar to humans when it comes to sleep. Our brains have the same chemicals for 'stop' and 'go'. Studying mice is a useful way to understand how and why humans sleep. Bill and his team discovered that mice with normal levels of histamine (the 'go' chemical) but reduced GABA (the 'stop' chemical) became manic. They moved faster than normal mice and ate less. Little is known about tube mice compared to their cousins in the Imperial labs. Bill is concerned that the new train schedules will disrupt their body clocks and brain chemistry. He speculates that "tube mice will either become super tough, or they will move to the District line". Sleep disruption isn't only a problem for mice. Shift workers, such as tube drivers, also suffer from sleep deprivation as we move to a 24-hour society. This presents long term challenges to health, and short-term challenges for safety. Negotiations are continuing between TfL and unions over pay and conditions for workers on the Night Tube. We'll be watching with interest, and keeping an eye out for manic mice in the months to come.